Yoma Strategic plans to issue a 2.22 billion Thai baht, or around US$70 million, baht-denominated guaranteed bond in Thailand, marking the first guaranteed bond issuance by a Myanmar-focused company in Thailand, it said in a filing to SGX on Thursday. 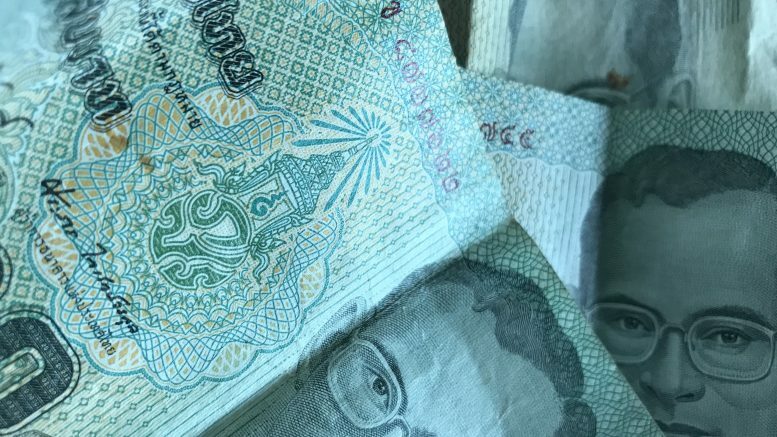 The five-year fixed rate bonds were priced at 3.38 percent per annum, a premium of 124 basis points over Thai government bonds with a similar maturity, the filing said. “The bonds received strong interest and were more than 2.5 times oversubscribed by Thai institutional investors,” Yoma said. The bonds have been rated AAA by TRIS Rating, which is a partner of S&P Global Ratings, and will be fully guaranteed by the Credit Guarantee and Investment Facility, or CGIF, which is a trust fund of the Asian Development Bank, it said. Melvyn Pun, CEO of Yoma Strategic, called the offering a “true ASEAN wide collaboration.” ASEAN stands for Association of South East Asian Nations. The net proceeds are expected to be converted into U.S. dollars, with most of the capital earmarked for business expansion, and some for general corporate purposes, including refinancing existing debts, Yoma said. “The bond offering has allowed us to diversify our sources of funding and tap Thailand’s strong domestic liquidity. We are pleased to have gotten an attractive cost of financing for this issuance and extend the maturity of our borrowings for a longer period than if we had looked to banks or other financial institutions,” Pun said. The issuance is expected to take place on Friday, Yoma said. Kiyoshi Nishimura, CEO of CGIF, added in the statement that the deal was a landmark, not only for being the trust fund’s first guarantee of a Myanmar-focused company, but also because the Thai government was able to encourage neighboring countries to access the Thai baht bond market.